Three months, eight trade shows, six countries – that’s how you could summarize autumn 2018 at Jauch. From America, across Europe to Asia, the Jauch Group is represented at around 20 exhibitions every year; most taking place in spring and fall. “Trade fairs are an important part of our marketing and sales activities. 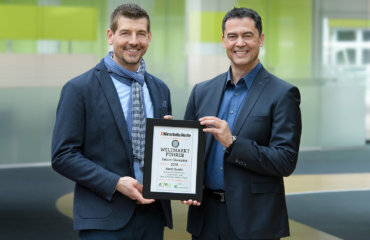 The trade fairs are always an ideal opportunity to exchange views with the experts in the respective industry, to get in personal contact with customers and interested parties and to inform ourselves about current trends in the market “, says Steffen Fritz, Member of the Executive Board at Jauch. Now we are back in a peak season. From September to November, the Jauch Group was and is represented at eight trade fairs in various industries and countries. The event “The Battery Show” in the United States started into this year’s autumn shows. This exhibition proved battery solutions are in high demand. The Jauch experts competently answered the questions asked by trade fair visitors, showcasing extensive product and certification knowledge. 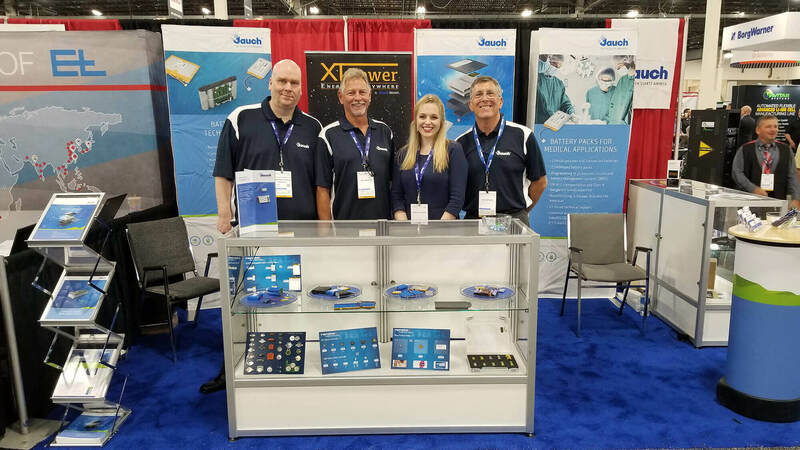 Visitors at the Jauch booth were particularly impressed by our technical know-how and our customizable complete solutions. 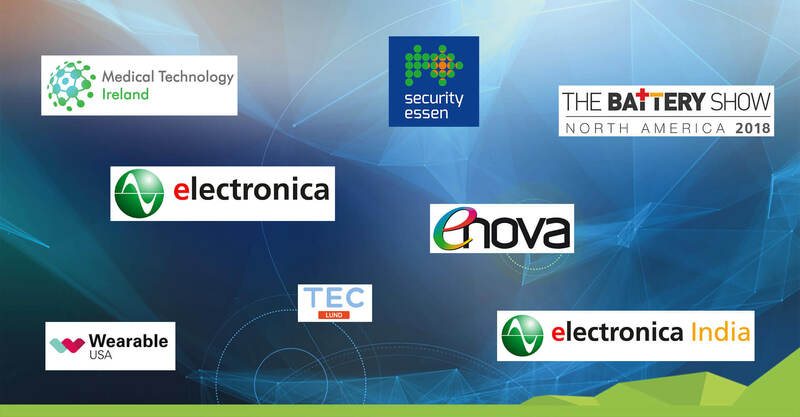 Jauch exhibited at the Security Essen, one of the most important trade fairs for security technology. 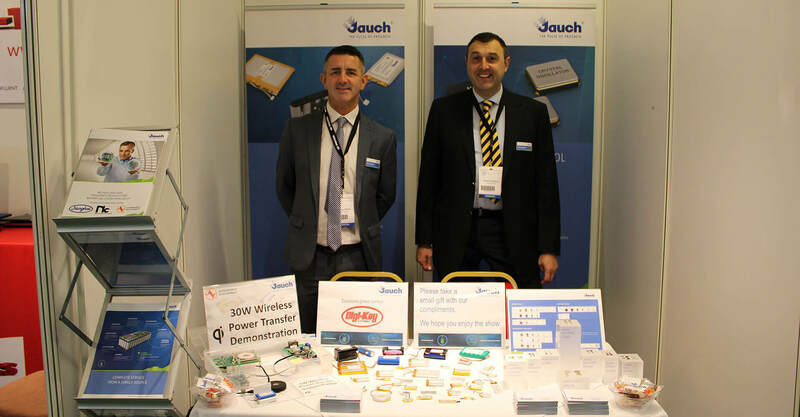 TEC Lund in Sweden and electronica India also generated great interest from visitors in the frequency components and battery solutions offered by Jauch. For the first time, the Jauch Group presented at the Medical Technology Ireland, which took place in Galway, Ireland in September. 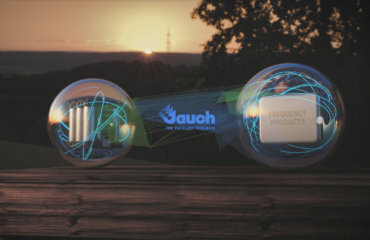 Medical technology is one of the most important industries for Jauch. Our crystals, oscillators and batteries help make diagnostics faster and make analysis more flexible. 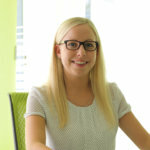 A few weeks ago, a new technical account manager was hired to serve customers in Ireland and Northern Ireland areas. The office is in Dublin. The Jauch Group looks forward to using the potential of the Irish market more in the future. The most important trade fair for Jauch is the electronica in Munich. The world’s leading trade fair for electronics takes place every two years in November. At Jauch, planning and preparations have been in full swing for weeks. At a new, 190 square meter booth, we will present our products and services to visitors. We are looking forward to this big event for great days and interesting discussions with people from all across the globe.